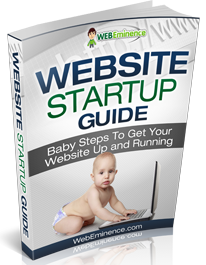 Download the Website Startup Guide Now! Thanks for confirming your wish to download my FREE Website Startup Guide. You can click the image below to read and download the guide.